Earlier this week I was interviewed by Laura Steward, host of It’s All About the Questions (both a radio show and podcast). 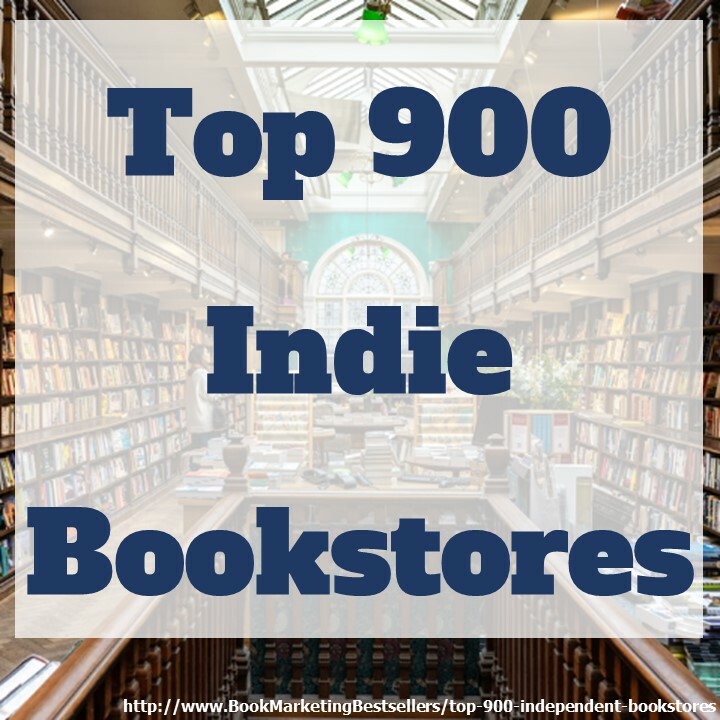 Listen in as I talk about marketing your books. 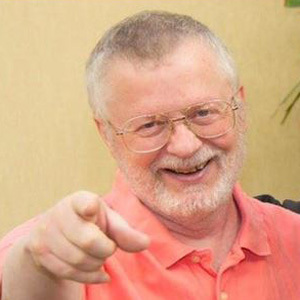 I had the true pleasure of interviewing John Kremer on this week’s episode of my radio show, It’s All About the Questions. 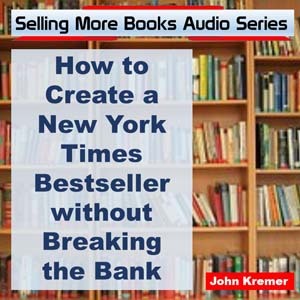 If you are an author, or want to be one, take a listen as John shares tips, strategies and really simple ways you can market your book that drives new sales and creates a word-of-mouth army. I have been following John for years and have to say, he is the real deal. He has the track record to prove his ideas and strategies work and he offers many of them for free on his website. Marketing your book does not have to be a chore. As he says, “Market with love and the sales will follow.” Oh yeah, he also believes you have to have fun while you are marketing your book. I know I will be shifting some of my marketing based on what he had to share. 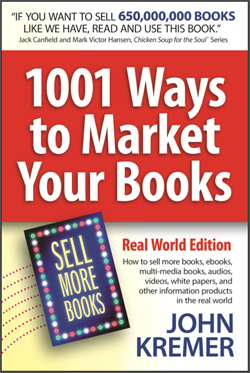 Take a listen and let me know what you will be doing to market your book. Marketing your book does not have to be a chore. Market with love and the sales will follow.